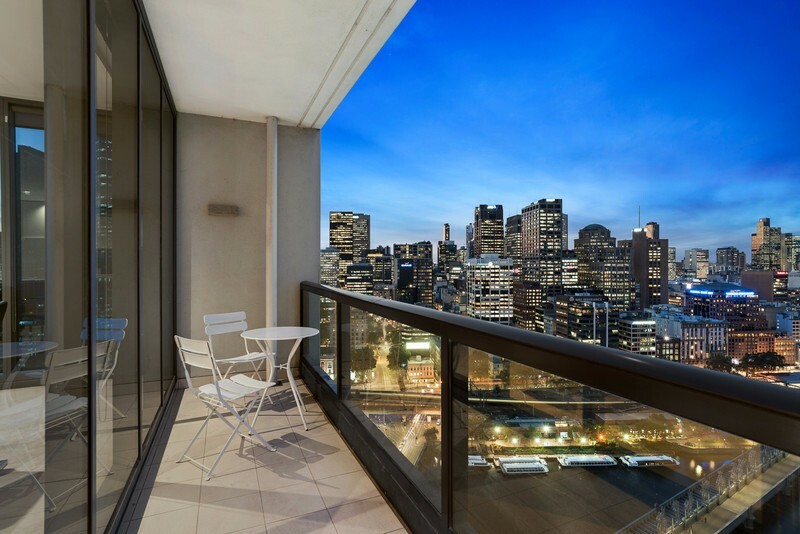 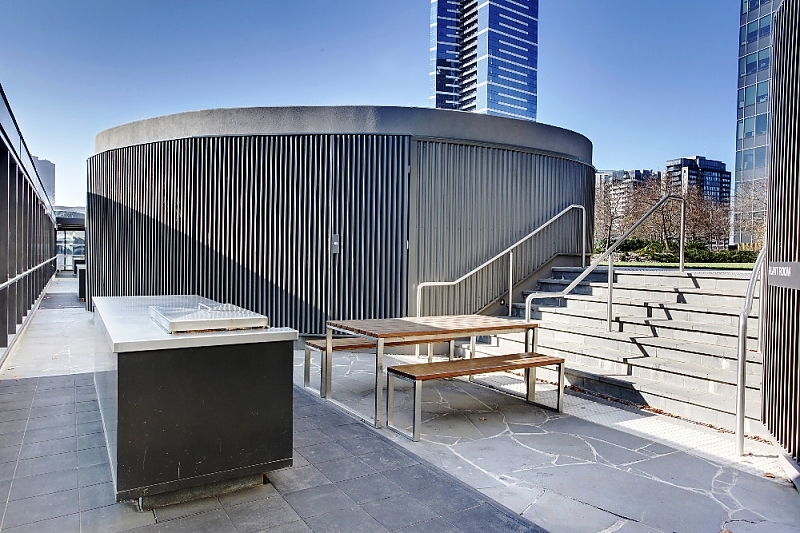 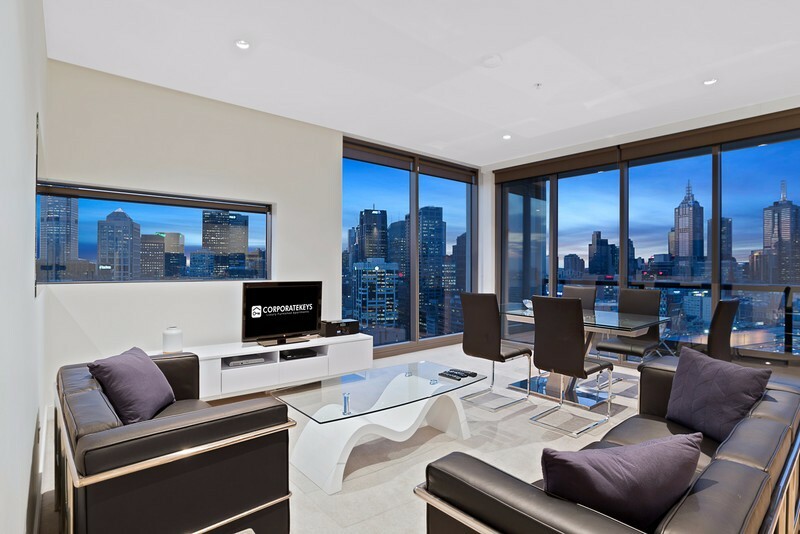 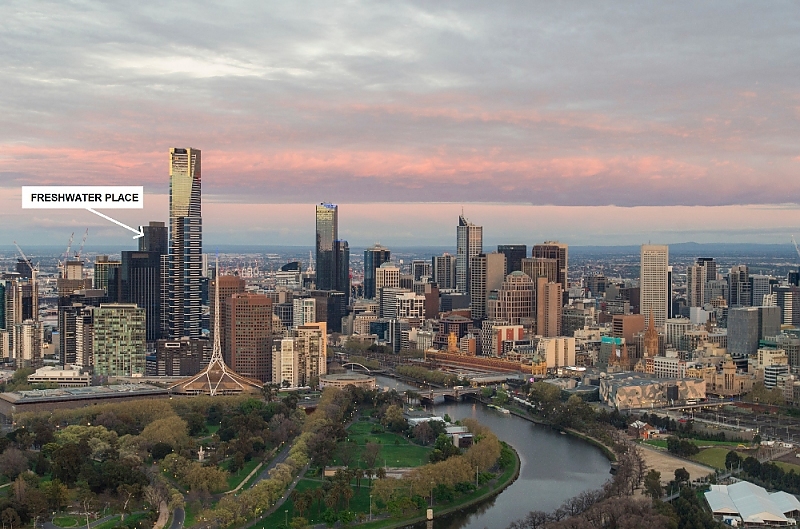 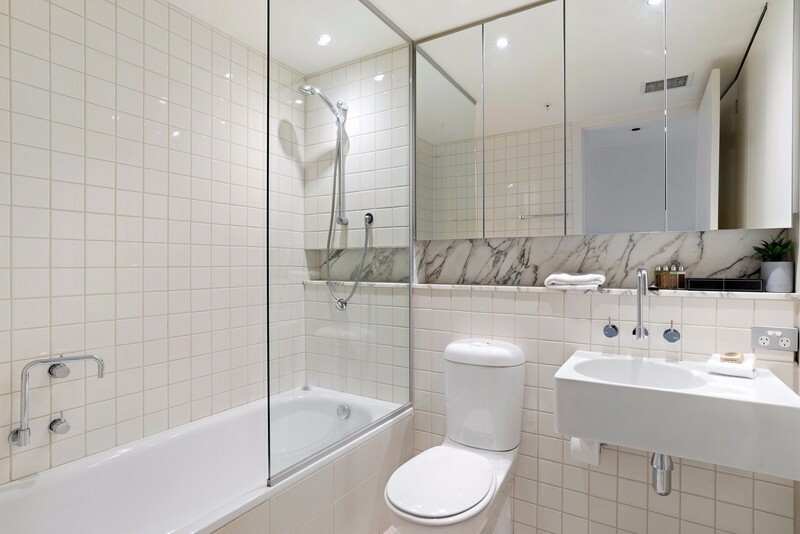 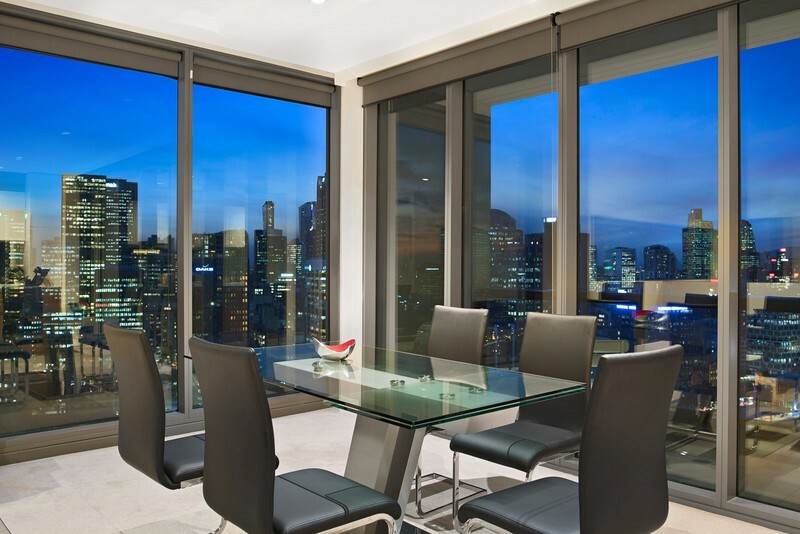 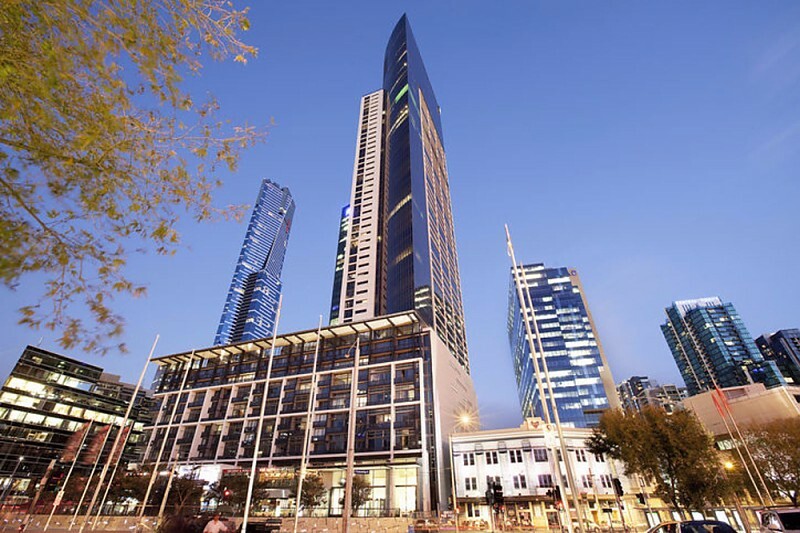 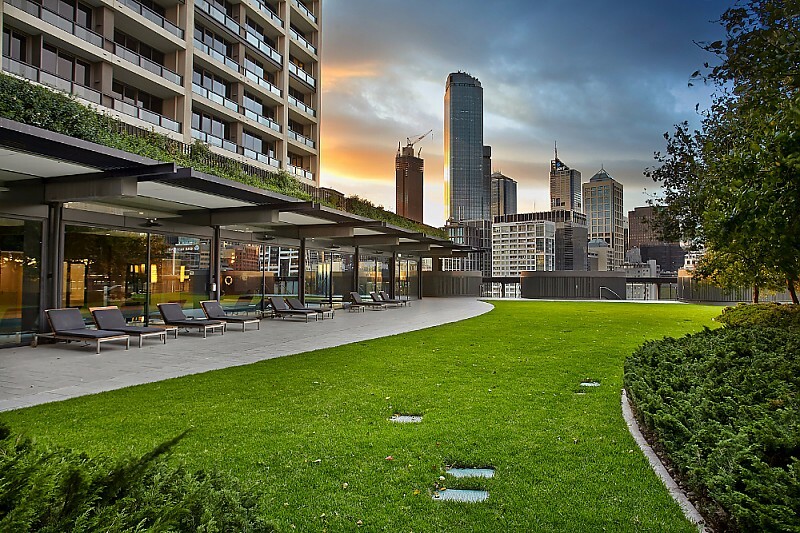 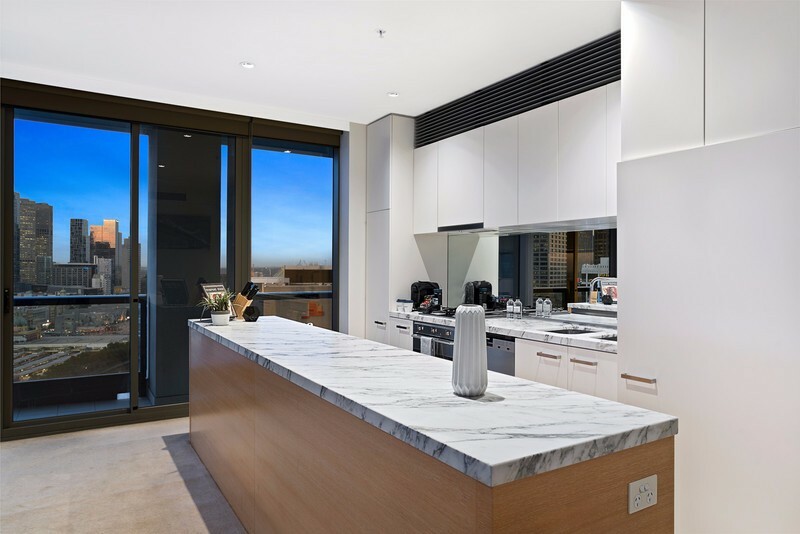 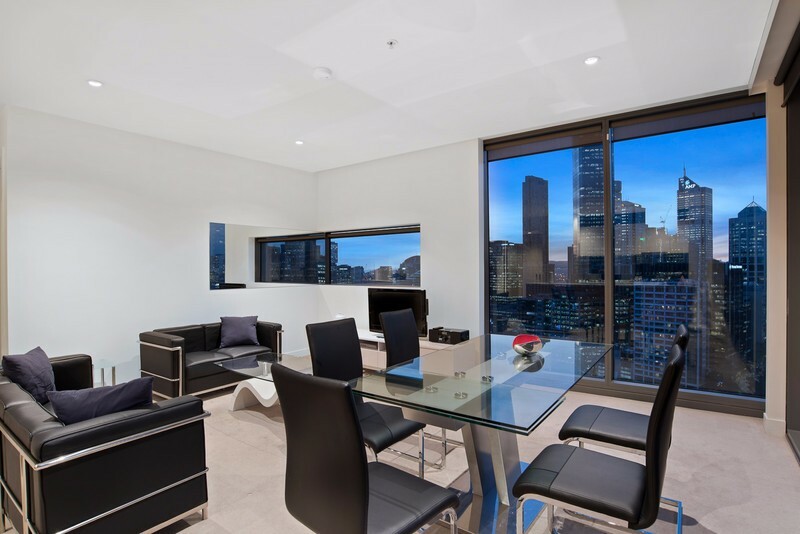 Stunning corner views star in this spacious two-bedroom, two-bathroom security apartment with a beautiful river outlook from the balcony in a prestigious Southbank complex ideally located moments to Melbourne CBD. 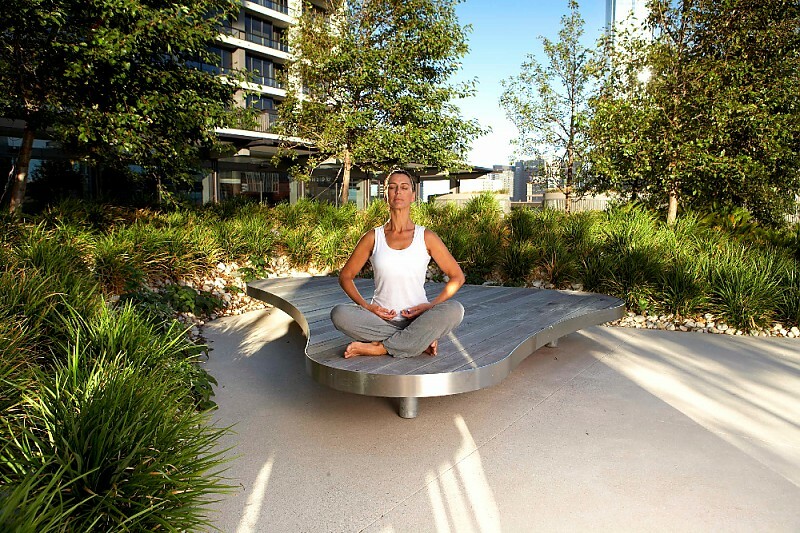 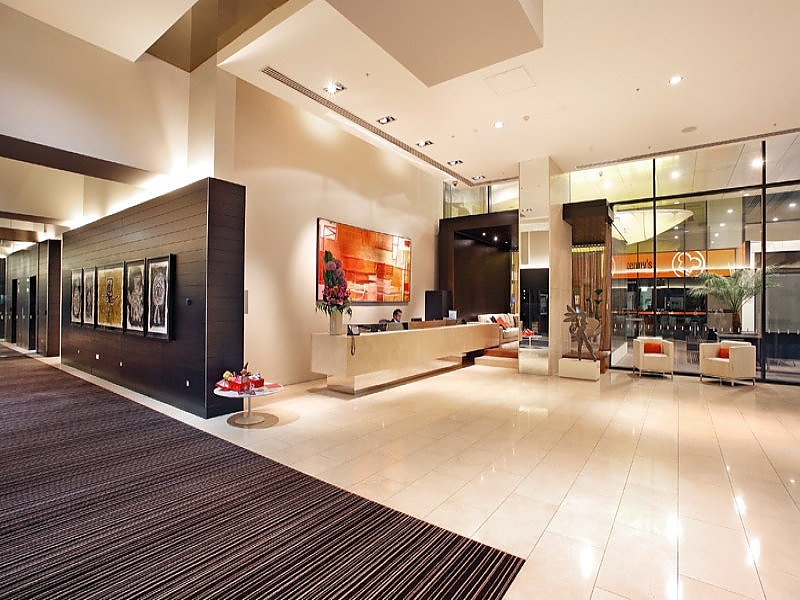 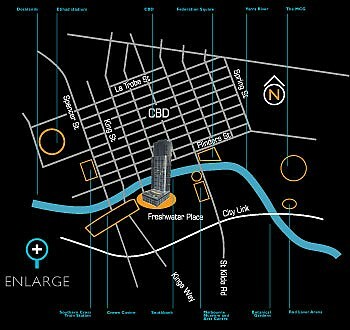 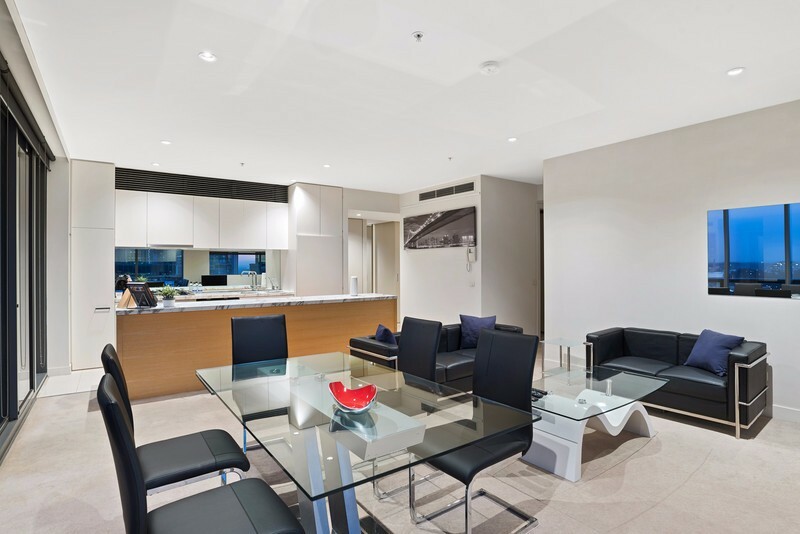 Free parking and free wi-fi are ideal for the busy executive, as is the light-filled open-plan living/dining room that features corner city and river views through floor-to-ceiling windows. 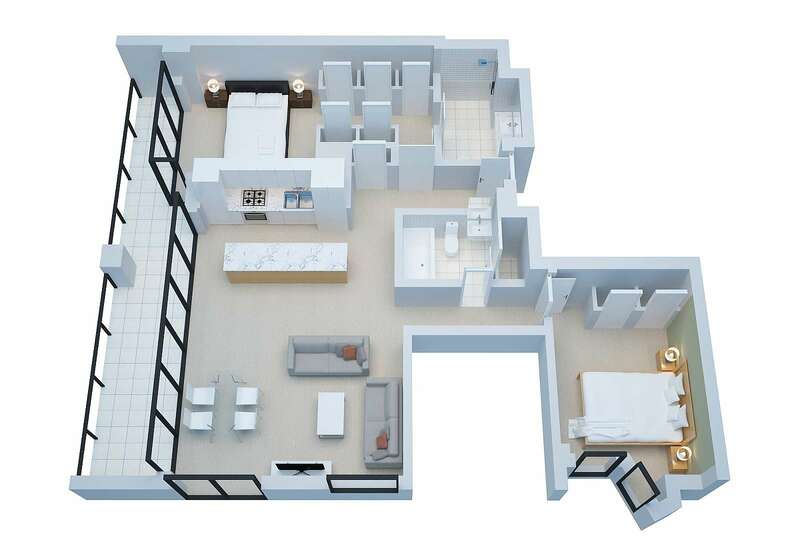 The full-sized kitchen with breakfast bar, stone bench tops, pantry, gas cooking and European stainless steel appliances including dishwasher and microwave join the main bathroom with shower over bath and laundry with washer and dryer. 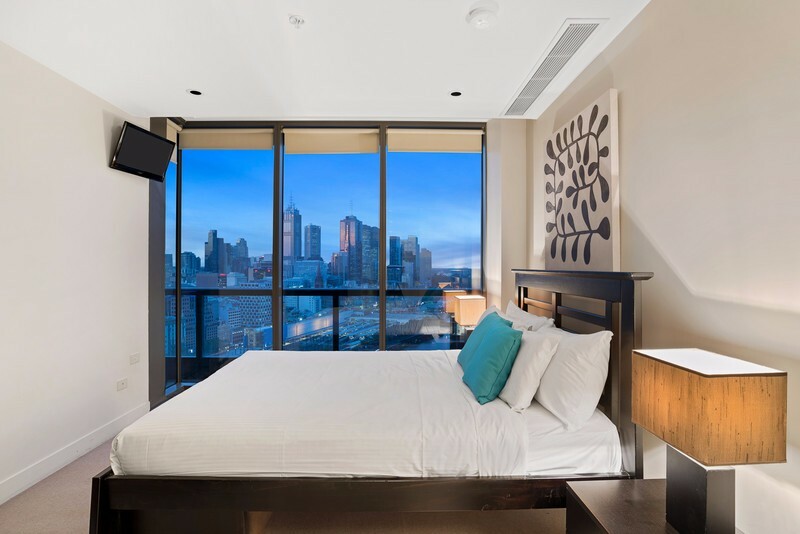 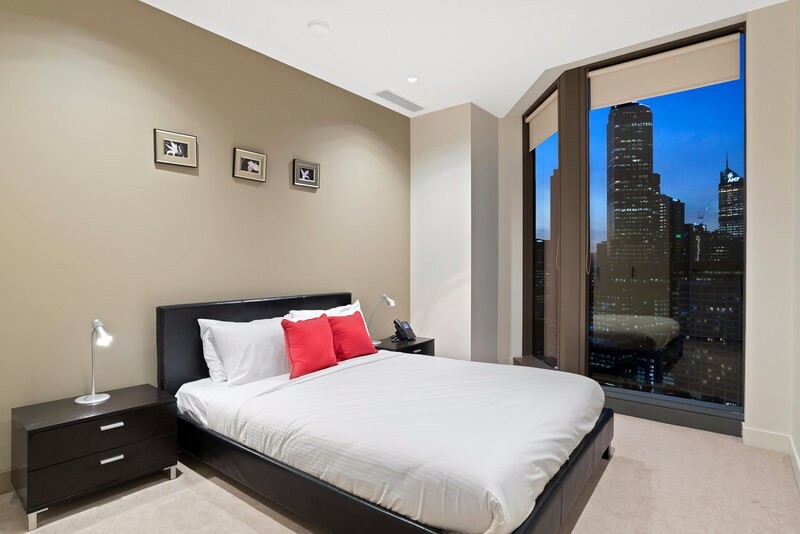 The main bedroom overlooks the city-view balcony and features plentiful built-in storage and a luxury ensuite with over-sized shower and double vanity. 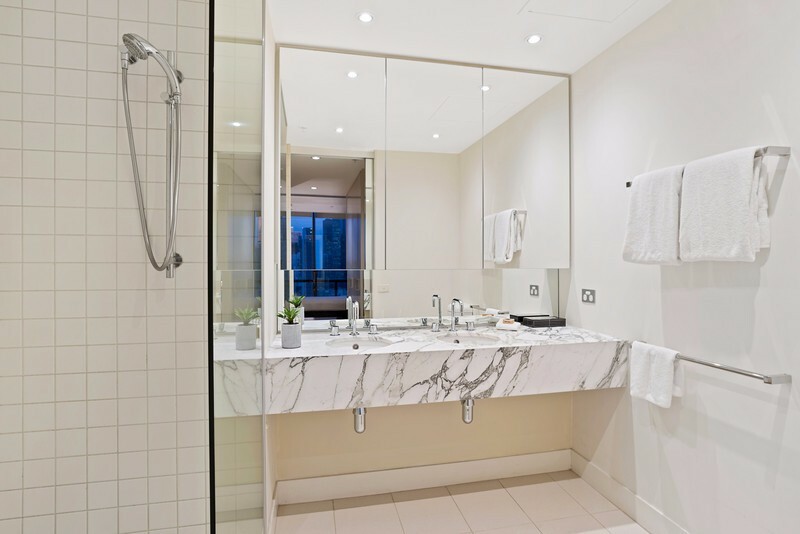 There are also two built-in robes to the good-sized second bedroom. 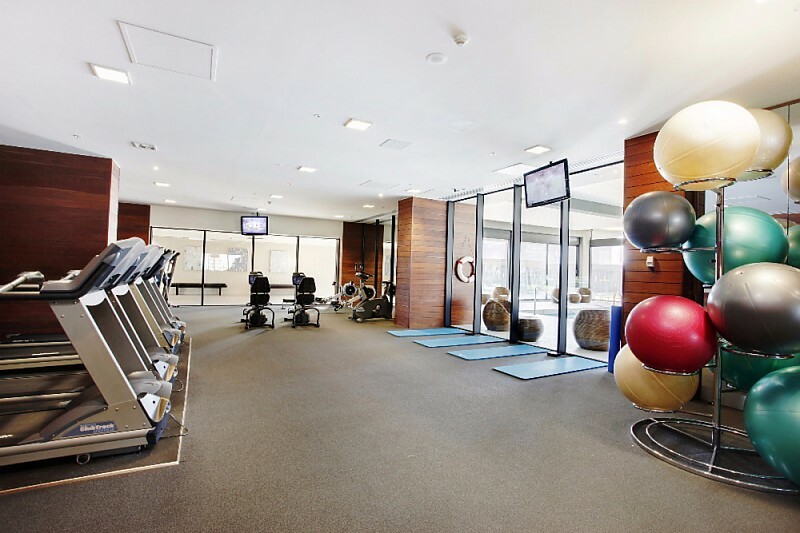 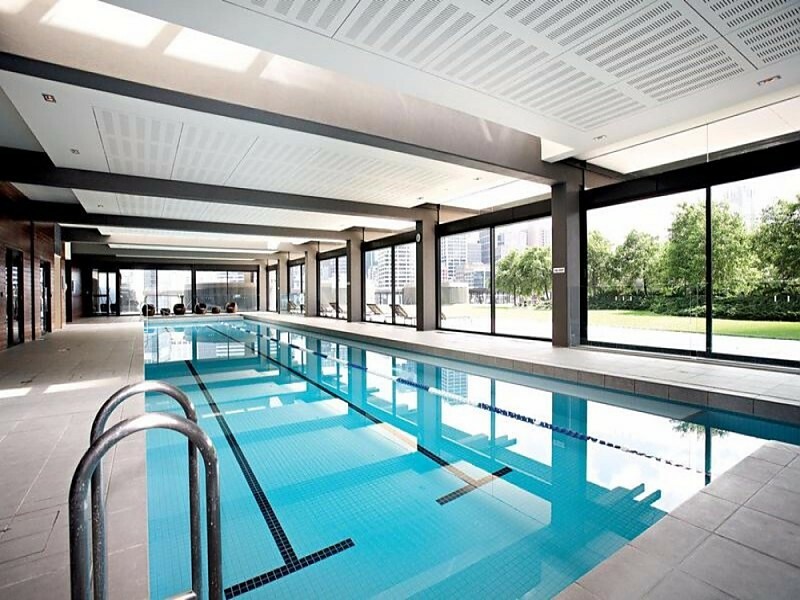 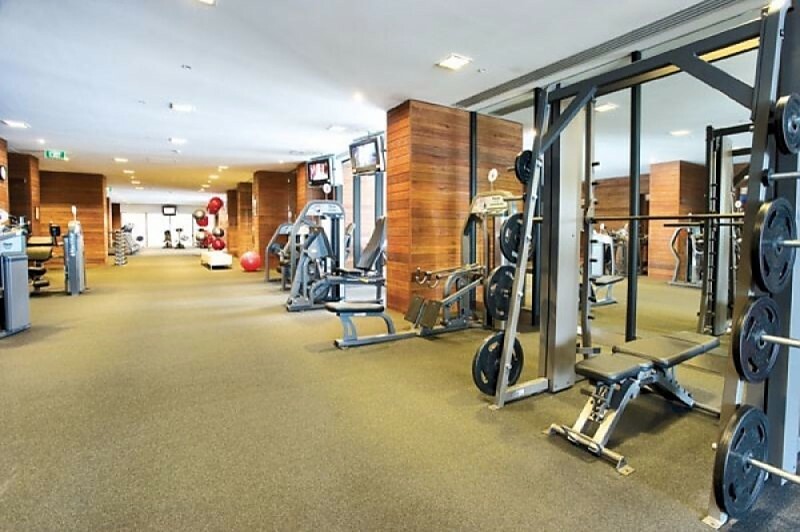 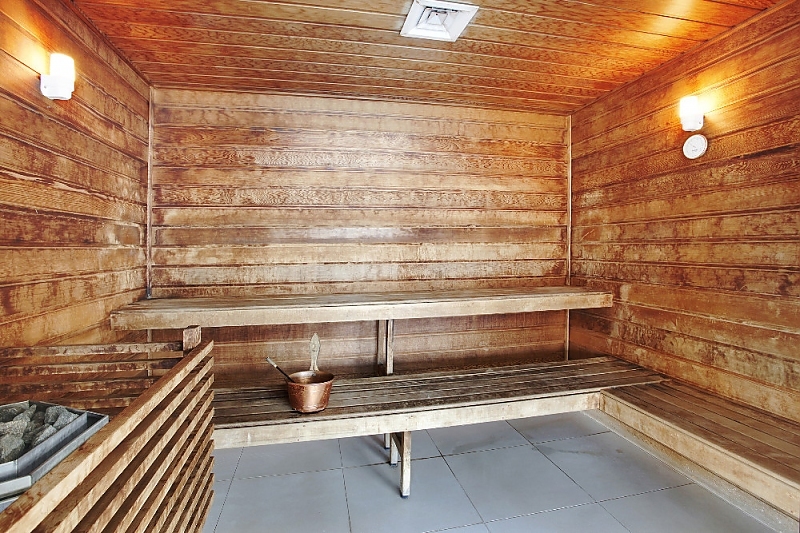 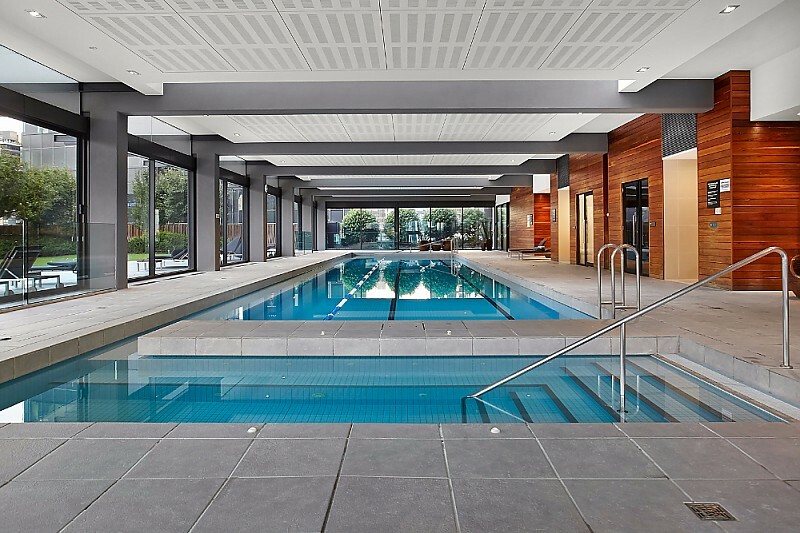 Treat visiting family and friends to weekend barbeques in the beautiful onsite gardens, and enjoy the impressive indoor lap pool, sauna and gym.